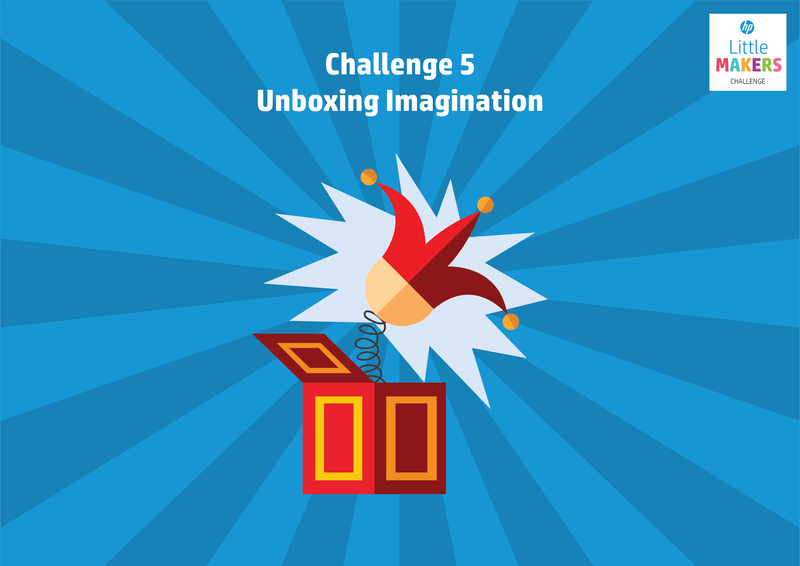 We are bringing you fun, educational challenges for you to learn and explore your creativity. 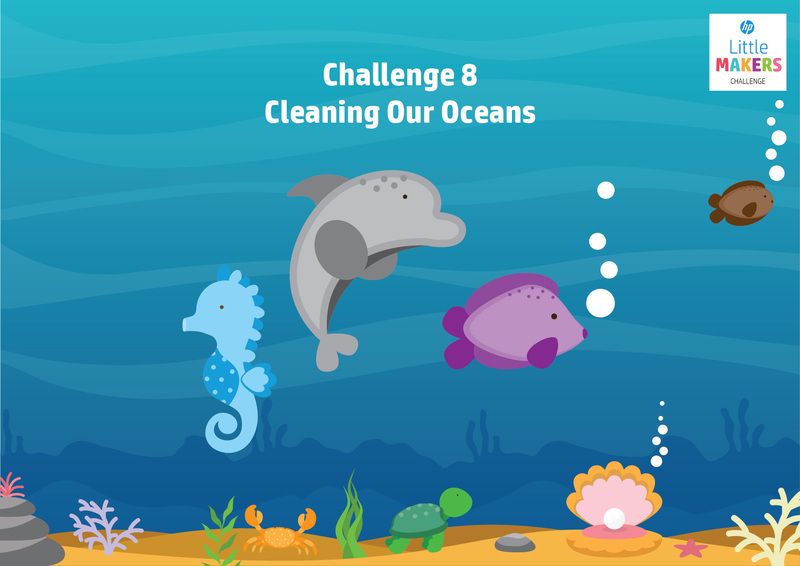 Try out all 8 of our challenges to stand a chance to win cool prizes! Got your crafted challenges ready? 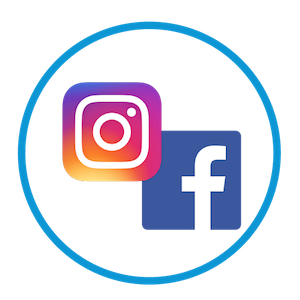 Upload them now and share your creativity with us. 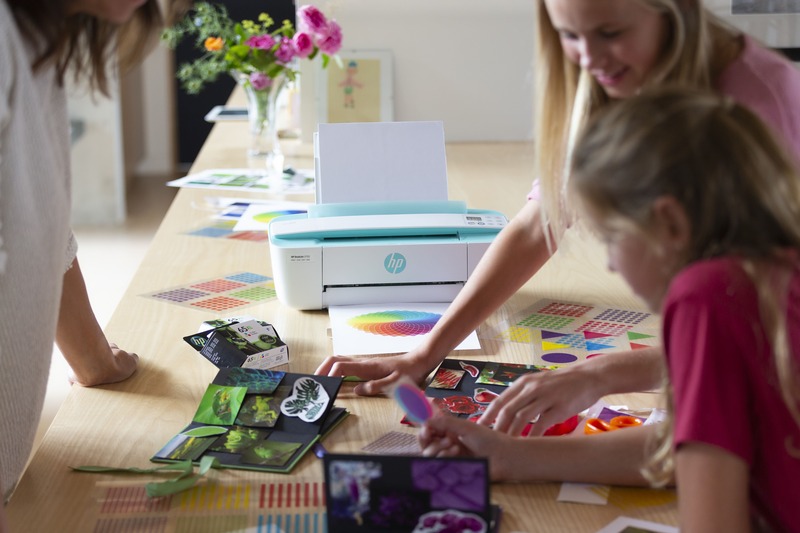 For each round of challenges, submit your Little Makers challenge to be one of five winners to win HP products worth RM500. 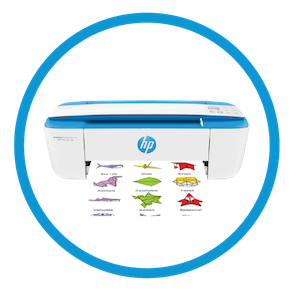 Win your school an HP Idea Lab worth RM20,000 by submitting the highest number of creative submissions with your classmates. 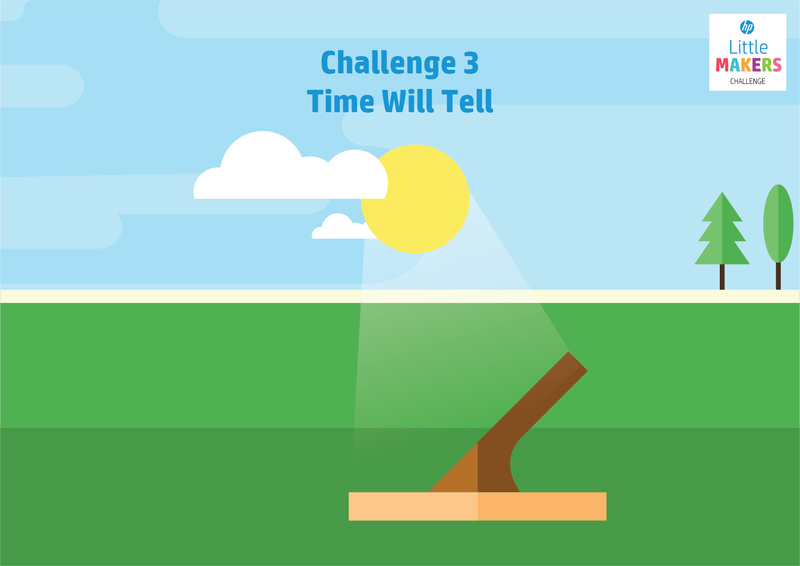 Select your challenge Challenge 1 - What do you want to be when you grow up and why? 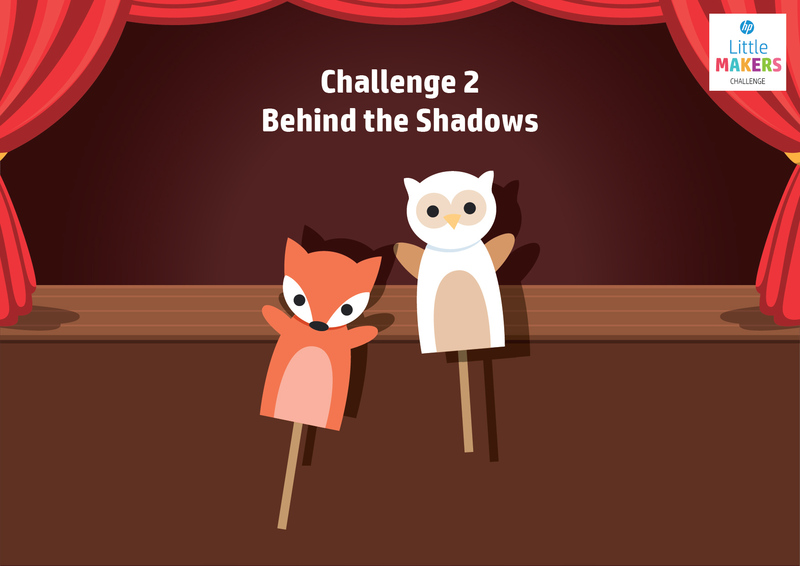 Challenge 2 - If you were a puppet character, what would you be and why? Challenge 3 - What's your favourite celebration and why? 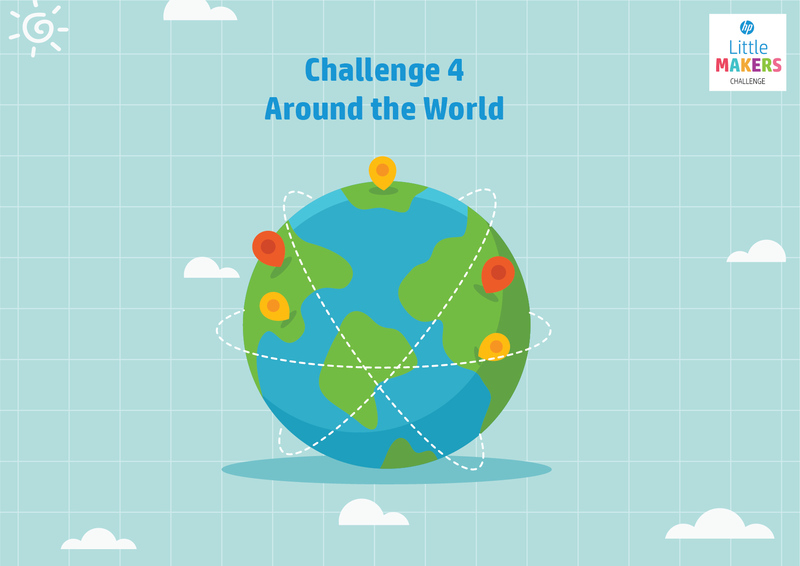 Challenge 4 - If you could travel anywhere, which country would you visit & why? Challenge 5 - What is your favourite toy growing up & why? 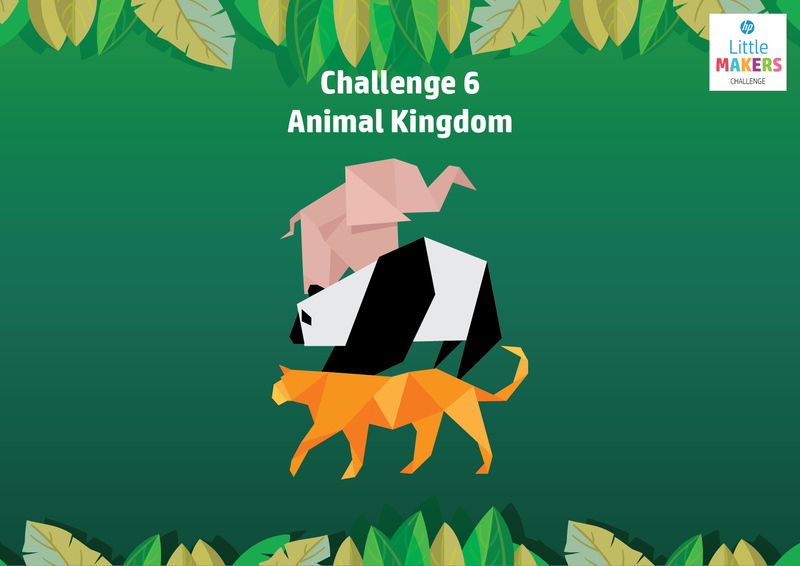 Challenge 6 - If you can take care of one endangered species, which would it be & why? 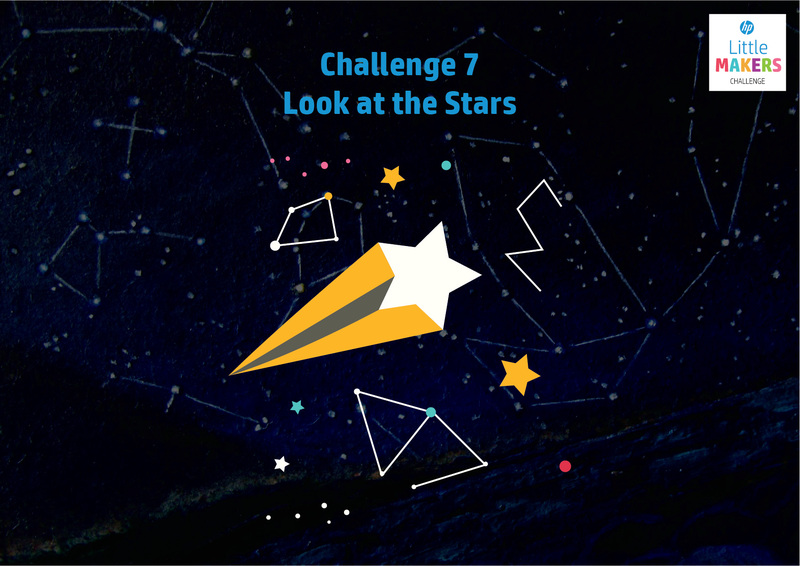 Challenge 7 - What is your star sign i.e. Pisces, Taurus, Leo & what is the most favourite thing about your birthday? Challenge 8 - If you can be any sea creature, what would you be & why? Let your creative journey begin! 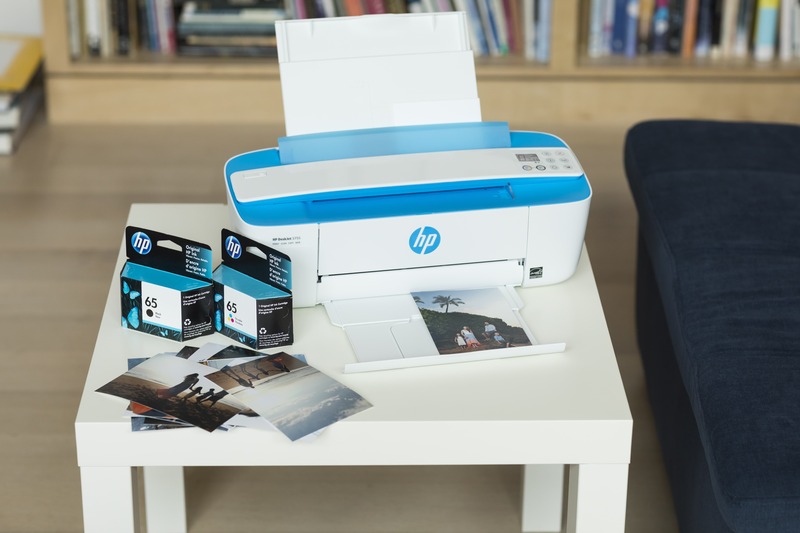 remaining to win HP Printers! 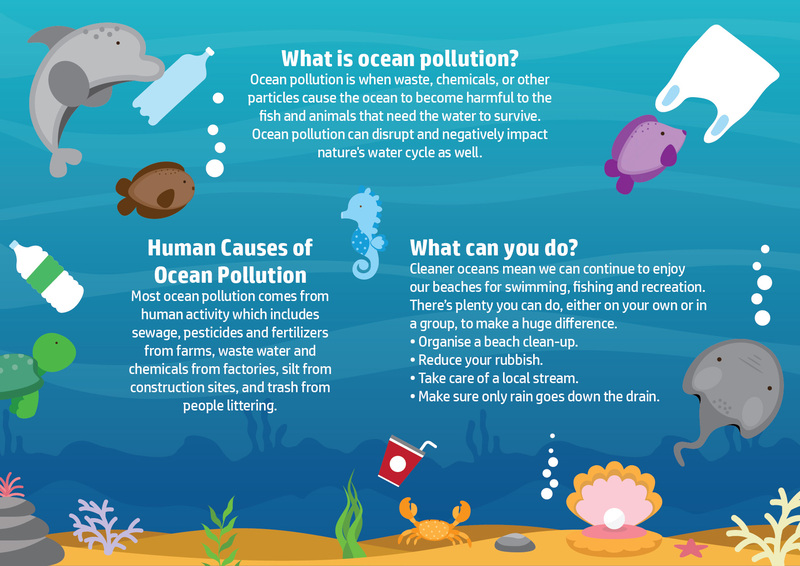 About 71 percent of the Earth's surface is water-covered, and the oceans hold about 96.5 percent of all Earth's water. 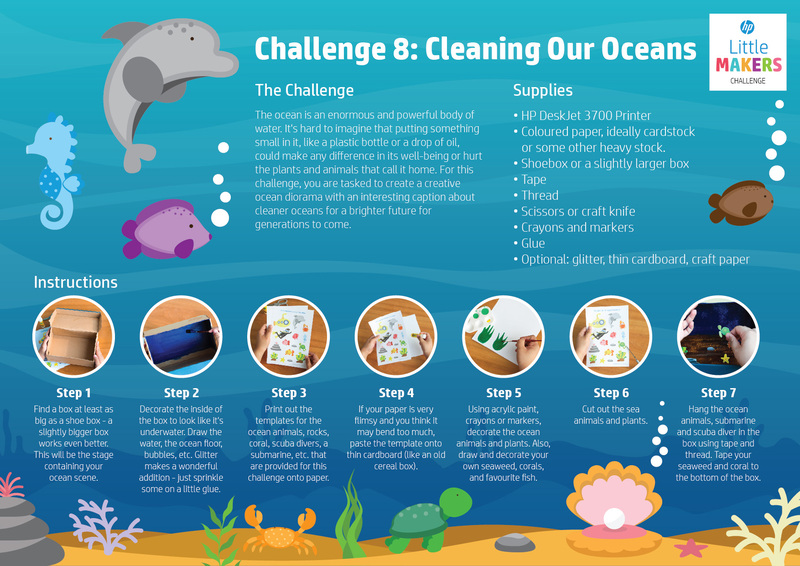 This challenge aims to educate you on ocean pollution and what we can do to maintain a clean ocean. 1. 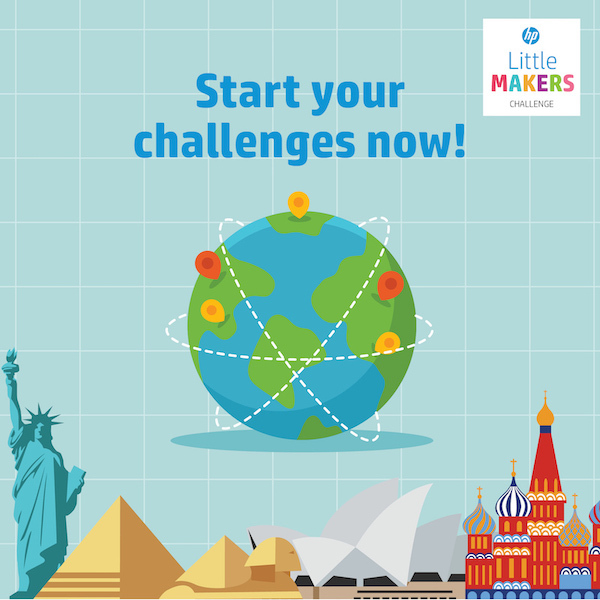 Download, print & start on your HP Little Makers challenge. 2. 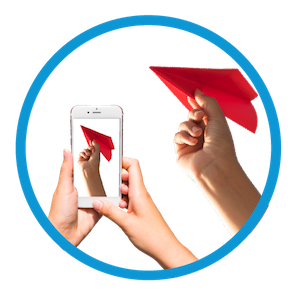 Snap a photo of your challenge. Show us your creative magic! 3. 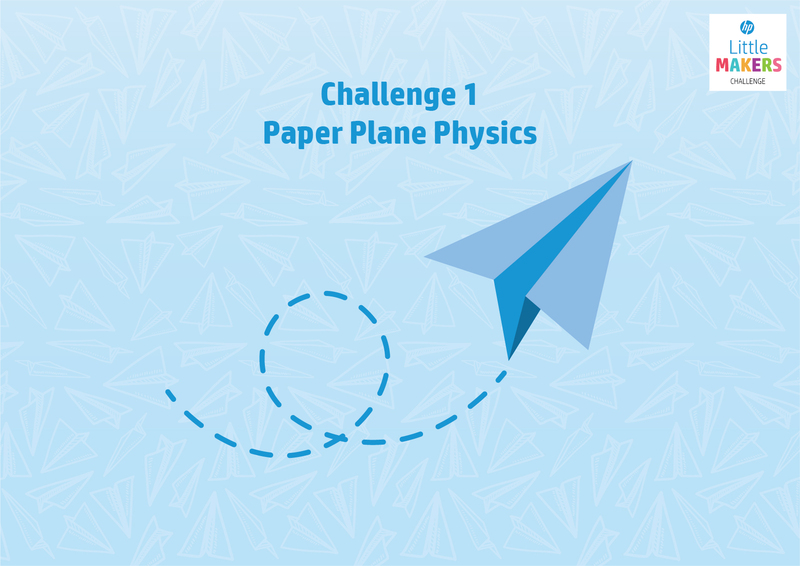 Upload your challenge onto your public social account OR use our upload form. 4. 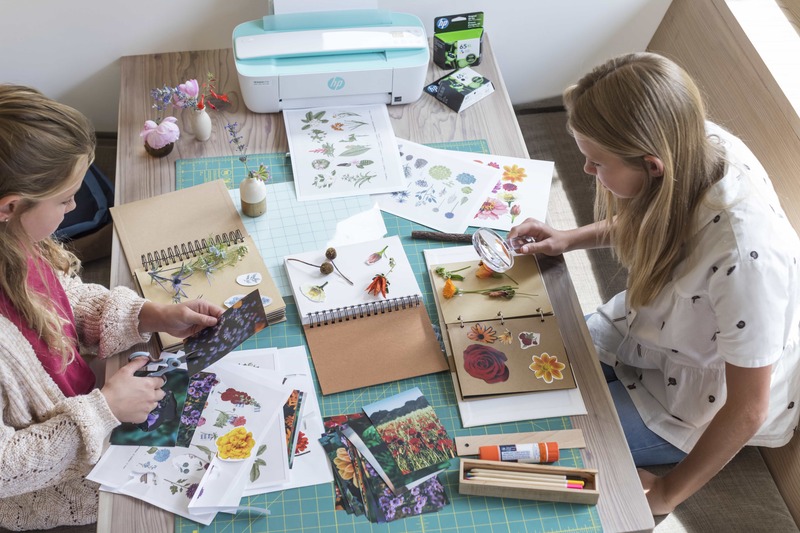 Include our hashtags: #reinventlearning #HPDeskJet #HPLittleMakers #HPMY and tag us at @hp_asia (Instagram) or @HPMalaysia (Facebook). 5. Photo lookin' good? 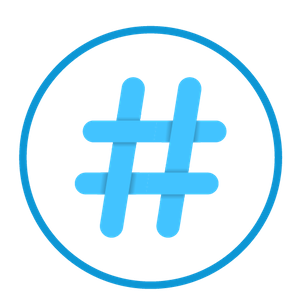 Hashtags ready? 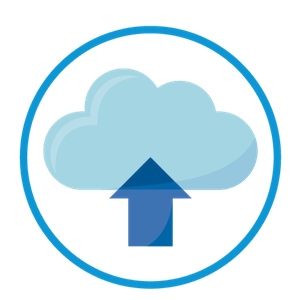 Now, you can tap the upload button! 6. You are now officially on your way to being a Challenge Champion!